While most people will visit Sperry Glacier as part of an overnight stay, it can be done in one long day trip as well. Sperry Glacier is a mass of ice that sits in a basin with blue-green pools below. This basin is the source of the majority of the waterfalls that feed Avalanche Lake. 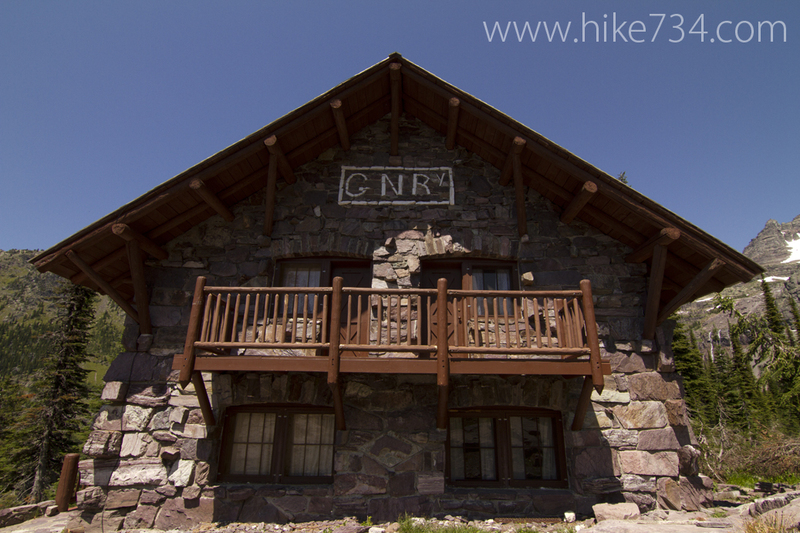 You will begin at Lake McDonald Lodge and hike up the forested trail with limited views until you get approximately 4 miles into the trip. The trail offers a little bit of everything, including cedar and hemlock groves, fir and larch forest areas, and magnificent cliffs, meadows, and waterfalls. When you enter the basin, you will see the trail that crosses below the waterfall-covered cliffs. Follow that trail as it crosses the waterfalls, then switchbacks up into the next basin. In this basin, it meets up with Feather Woman Lake, then Akaiyan Lake and, finally, Comeau Pass. The views of the sea of mountaintops are breathtaking. 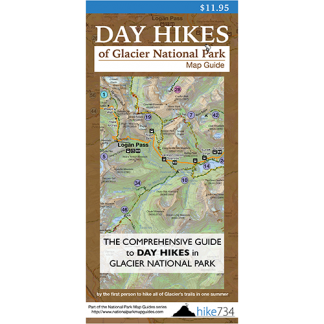 The route continues across snowfields and patches of rock until you arrive at the Sperry Glacier Overlook. The total elevation gain for this trek is over 4,900 feet, making for a challenging hike totaling almost 19 miles in length. Trailhead: Use the Sperry trailhead located across Going-to-the-Sun Road from Lake McDonald Lodge.